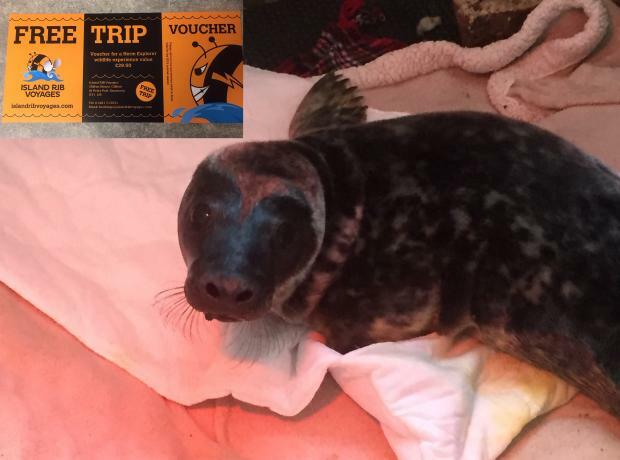 Island Rib Voyages have kindly donated 10 vouchers which are on sale at the GSPCA for £29.50 each which entitles each voucher holder a one hour Herm Explorer Wildlife Experience which would make an ideal Christmas gifts and all of the proceeds will help feed Marty and Andrew the grey seal pups at the GSPCA. To grab your ticket please pop into the Shelter in St Andrews or call the GSPCA on 01481 257261. Each ticket is £29.50 and with only 10 available you need to grab yours quickly. 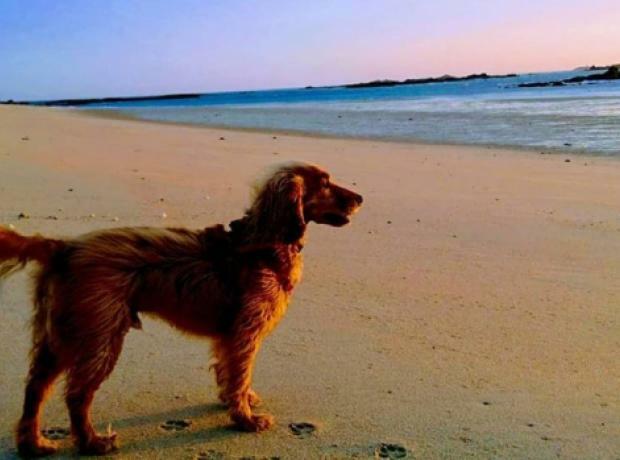 As anyone who has visited Herm will know it is a stunning and wonderful island to visit and for those who have taken their dog over will have enjoyed the scenic walks and friendly atmosphere. 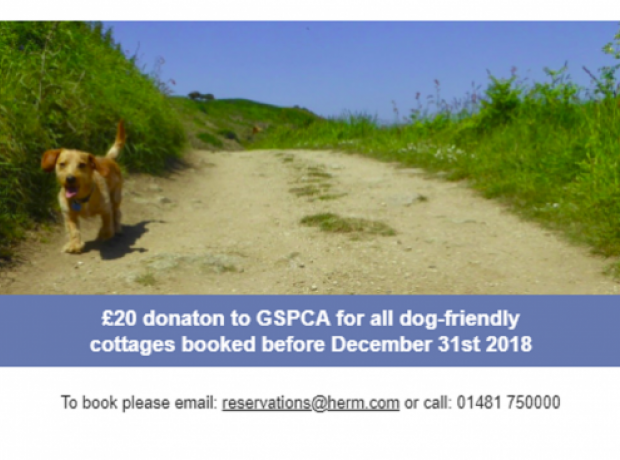 The GSPCA are hugely grateful to Herm Island who for any booking in their cottages with a dog before the 31st December are donating £20 to help the many animals in our care. 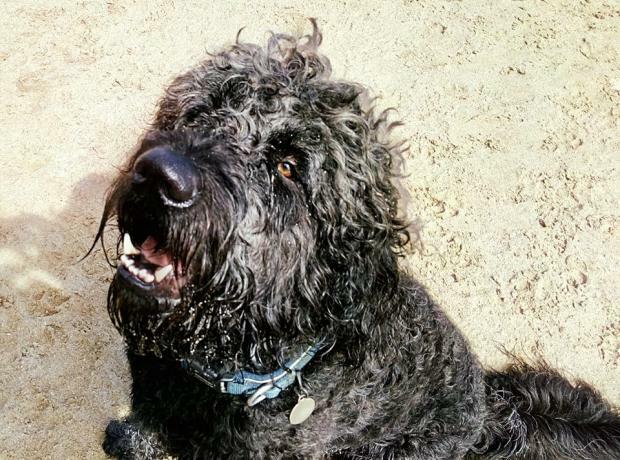 The GSPCA are reminding dog walkers that once again from today you can take your canine friend on the beaches around Guernsey. 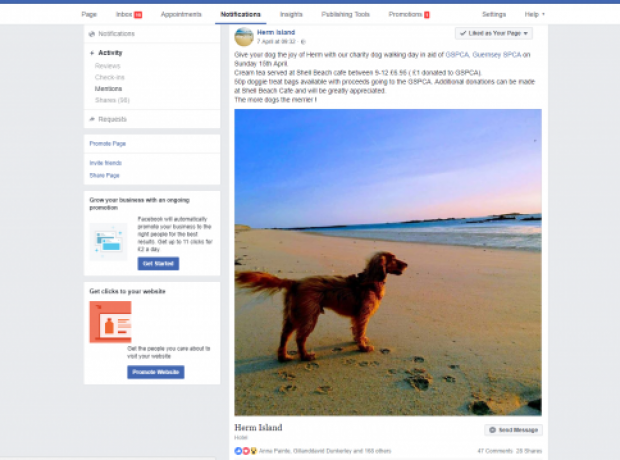 On the 16th April Herm Island ran a special dog walk in aid of the GSPCA. 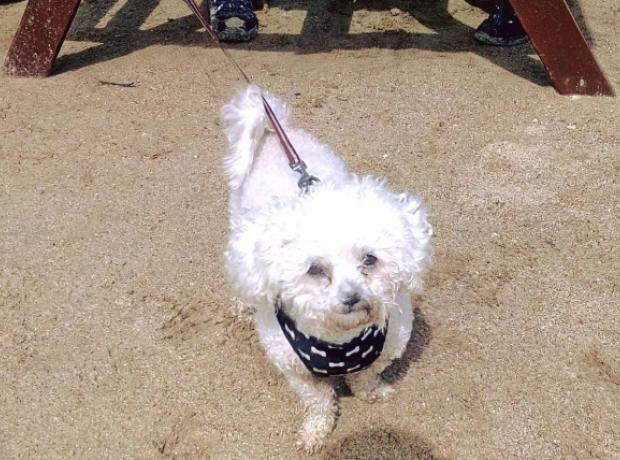 Although the weather was a little wet dogs and their owners made their way to the stunning island of Herm to help raise funds for the many animals at the GSPCA. Treats for all with were enjoyed for the two and four legged visitors and a fantastic £30 was raised on the day with further donations being raised as treats are on sale at the kiosk on Shell Beach in aid of the GSPCA. 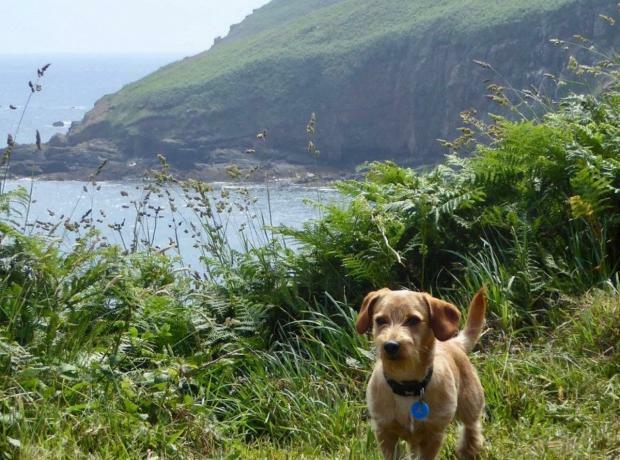 Give your dog the joy of Herm with Herm Island’s charity dog walking day in aid of GSPCA on Sunday 15th April. Cream tea served at Shell Beach cafe between 9am-12am £6.95 ( £1 donated to GSPCA). 50p doggie treat bags available with proceeds going to the GSPCA. Additional donations can be made at Shell Beach Cafe and will be greatly appreciated. The more dogs the merrier ! Earlier this month an injured and poorly buzzard was recued in Herm. The bird of prey is more likely to be seen in Guernsey with regular sighting in the air at the GSPCA in St Andrews and around the larger island. The buzzard who was unable to fly and extremely thin has been named Arnold and is making a steady recovery and is now out in one of our rehabilitation aviaries at the GSPCA.